Fancy a Nokia with metal unibody design? Well, who doesn’t…? Anyway, as we prepare for the year end and the time when the first new Nokia phones will pop up, we expect a variety of concepts to anticipate the arrival. Among them we find the one created by Delta and shown below. 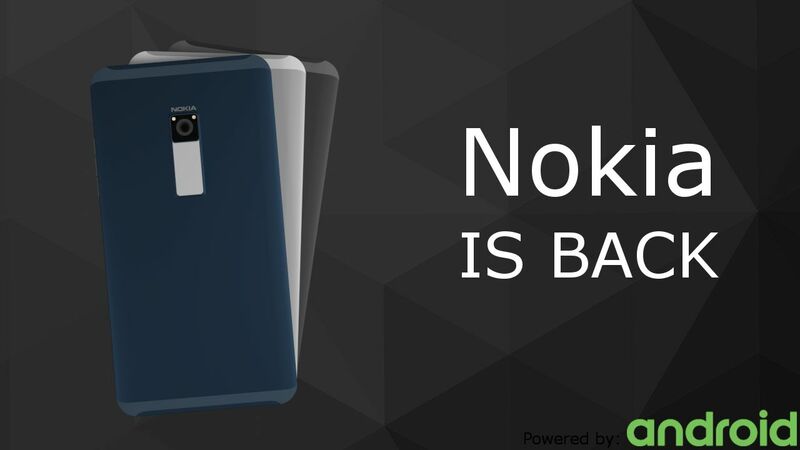 In case you’re wondering, Nokia will only take care of the design, branding and licenses, while Foxconn will actually make the product. 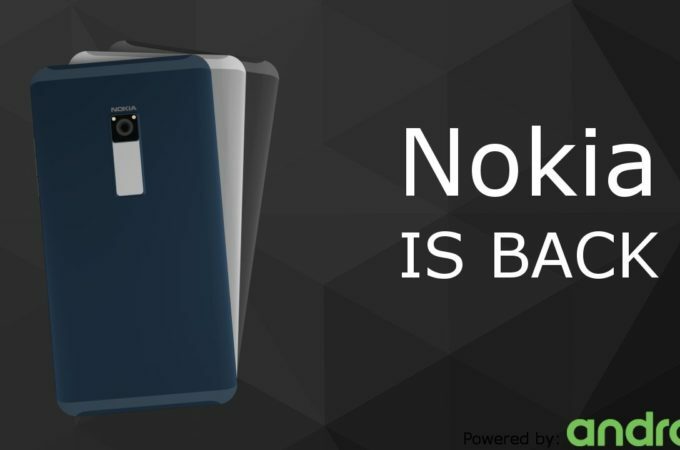 Back to Delta’s new Nokia concept, this device has a metal unibody case, high quality speakers and a 5 inch Quad HD screen. 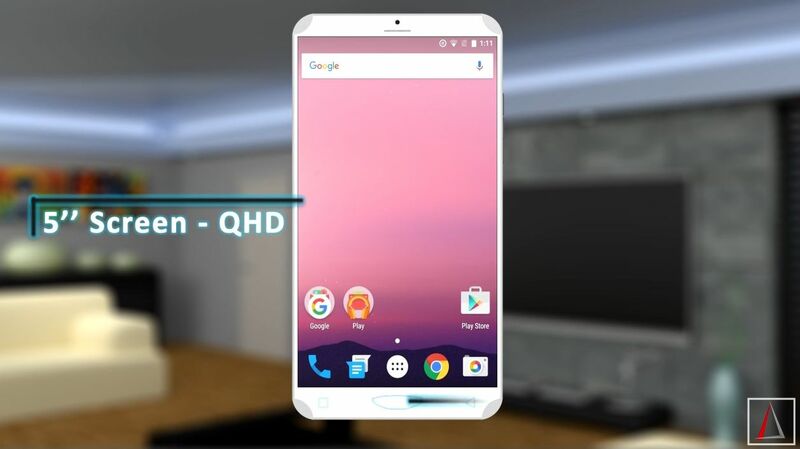 There’s also a fingerprint scanner upfront and a 21 megapixel back camera with OIS. Corners have been reinforced against drops and they can absorb up to 80% of impact. The Nokia concept employs something called Nokia Touch, basically a touch strip below the camera, that lets you swipe to scroll on web pages and more. This could as well have been used on a fingerprint scanner, like Huawei does with the P9. 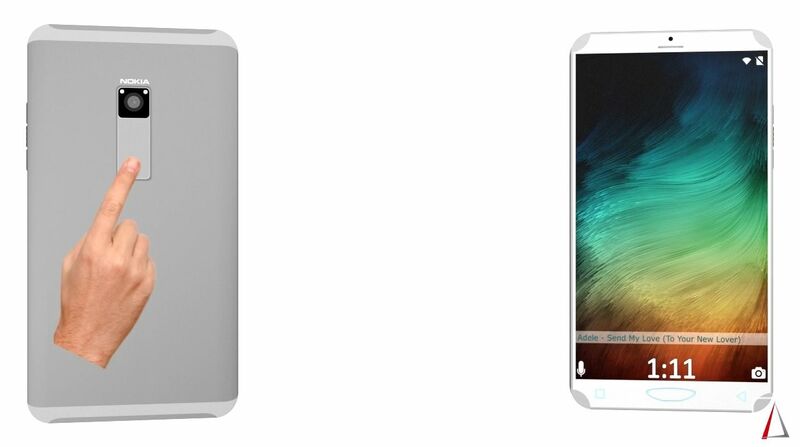 The design feels a bit like those proto Galaxy S6 concepts from last year mixed with a Meixu Pro 6 maybe. While the looks are reasonably good, I can’t help but wonder about ergonomics.